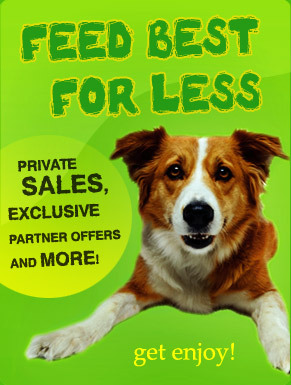 By now the company has more than 10 thousand items of pet products include veterinary medicine and agriculture. We provides high quality service and free delivery, a special shop equipment and a set of other services to enable the increase profitability and success of our work. We introduce modern methods of business management, to enhance its competitiveness and enhancing business reputation, creating new products and ideas, developing additional services, in which our clients is need. Send message to recieve the price.